溶解度 Slowly soluble in water forming a viscous, colloidal solution, practically insoluble in ethanol (96 per cent). 水溶解性 Soluble in water. Insoluble in alcohol, chloroform and ether. 稳定性Stable. 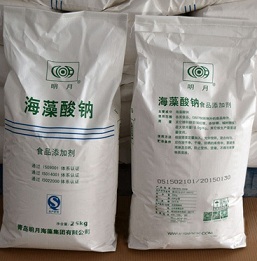 Incompatible with strong acids, strong bases, strong oxidizing agents.